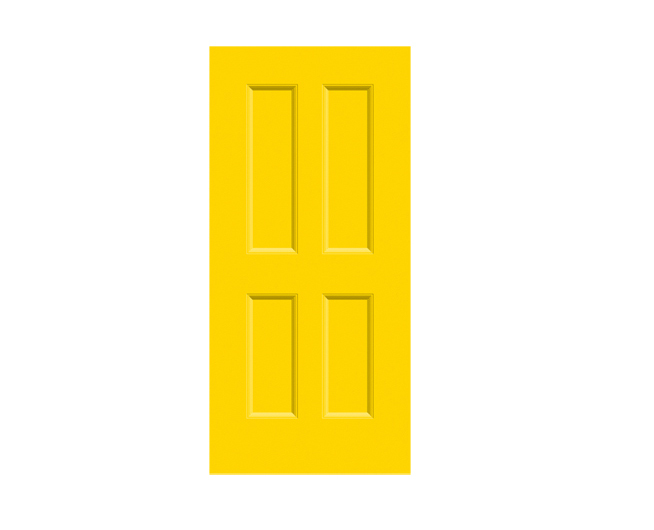 This self-adhesive and laminated Door Print is easy to install. 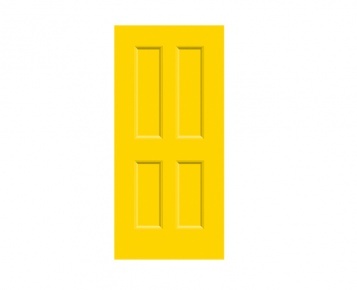 This Victorian-style Door Print, 98cm wide x 209cm high, is intended to fit most standard door sizes. It has a soft matt finish. View the Details Tab for more information. Please be aware that our Door Prints are only suitable for application to completey flat surfaces. Door Prints with wider and narrower widths are available on request. View the Options Tab for more information. Installing our self-adhesive Door Prints is straight-forward and easily accomplished. All our Door Prints come with full installation instructions. View the About Installation Tab for information and advice about how to install your print. For more detailed information about print materials, please view and download our Material Specifications. Our standard Door Prints are 98cm wide x 205cm high, to fit most door sizes. We are also able to provide our Door Prints at 102cm wide for wider doors and 82cm wide for narrower doors. Please do call us on 01283 712171 if you would like to order these sizes.